The fireproof and heat preservation decorative board is composed of three layers of functional mechanisms: the finish layer (also called the decorative layer), the fireproof carrier layer, and the fireproof insulation layer. The surface decoration layer can be made of fluorocarbon paint, polyester, latex paint, etc., with more than 2,800 colors, which can be made into a variety of simulation decorative effects. The carrier layer has inorganic composite board, aluminum-plastic board, aluminum board and other materials; the material can be selected from rock wool, phenolic, XPS, EPS, PUR, stp vacuum insulation board, inorganic thermal insulation mortar and the like. The fireproof and heat preservation decorative board can be widely used in many engineering fields such as municipal construction, apartment residences, office halls, villas, garden attractions, old building renovations, gate guard booths, etc. The building material is suitable for both new brick-concrete structures, frame structures, steel structures, light-body houses and other types of buildings, as well as for the decorative energy-saving renovation of existing buildings, as well as indoor and outdoor decoration. The fireproof and heat preservation decorative board is becoming the first choice for more and more wall insulation and building materials. The fireproof and heat preservation decorative board is divided into outdoor and indoor by the use; the decorative layer can be divided into fluorocarbon, polyester, acrylic, etc. ; the carrier layer is standard, and can be divided into inorganic composite board, Fibre ceramic board, aluminum board, etc. ; according to the insulation layer, it can be divided into rock wool, glass foam, inorganic thermal insulation mortar and so on. 1. Base wall treatment: For the dirt on the wall, the soft plaster layer and oil stains, etc., it should be completely cleaned up, and the damaged plaster layer must be repaired and leveled. Old mossy walls should be thoroughly cleaned with insecticide. The plastering of the exterior wall of the new building should meet the requirements of the specification. 2. Brush the interface mortar: evenly brush or mechanically spray the interface mortar with a roller brush or a broom. Do not leak the brush, the hair should not be too thick. 3, polymer bonding sand preparation: bonding mortar: water = 4.5: 1 (weight ratio) ratio of water (reference ratio) using a power mixer to fully deliver uniform, stand for 5-10 minutes, stir again to use The stirred mortar is used up within 2 hours. It is strictly forbidden to stir the solidified mortar twice before putting it into use. 4, according to the drawing review size, wall release line: in the side wall, the top plate according to the thickness of the insulation decorative plate hanging vertical, sleeve, elastic thickness control line, and on the wall surface elastic insulation decorative board installation control line. 5, paste one board: the back of the board is coated with a bonding mortar area â‰¥ 40% of the back area of â€‹â€‹the board. The board coated with the bonding mortar should be immediately bonded to the base wall and slid in place on the wall. Squeeze gently and evenly to ensure the flatness of the surface of the decorative board pasted to the wall is met, and the flatness correction is performed at any time with a 2.0m ruler. After about 24 hours, after the mortar has hardened, hit the "ten" and "one" anchors. 6. Sealant or jointing putty joint: When caulking, first fill the joint with thermal insulation material, and then use building weatherproof sealant or caulking putty to make joints. The thinnest part of building weatherproof sealant or caulking putty should not be less than 3mm. Thick, glue joints should be hooked into a full, dense, continuous, uniform, bubble-free concave groove. 7. Remove the protective film and clean the surface: After the sealant is glued, put off the protective film, dry the protective film, clean the surface, and be careful to scratch the surface. 8. Acceptance: After removing the protective film and cleaning the surface, check the flatness, vertical and yin and yang angles. Replace in time for non-compliance. 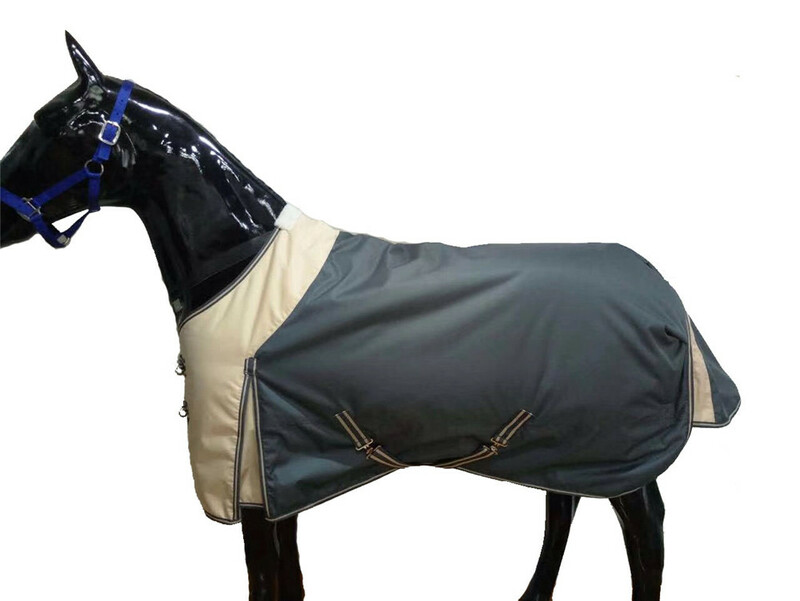 The phase horse rug is usually point to turnout horse rug, Which is waterproof and anti-tear when horse run outside. 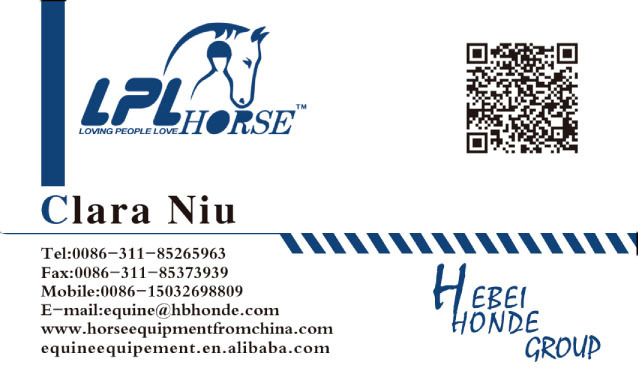 Horse rug, we can also say horse blanket, horse fly sheet, horse exercise rug. There are many styles. You can choose the style, which is suitable for your selling market. We can also make customized horse rug for you if you have sketch or send me sample. If your local climate is rainy, we can offer you waterproof horse rug. If you want to save cost, we can make multipurpose horse rug. For example, we offer you various thickness removable padding for you. 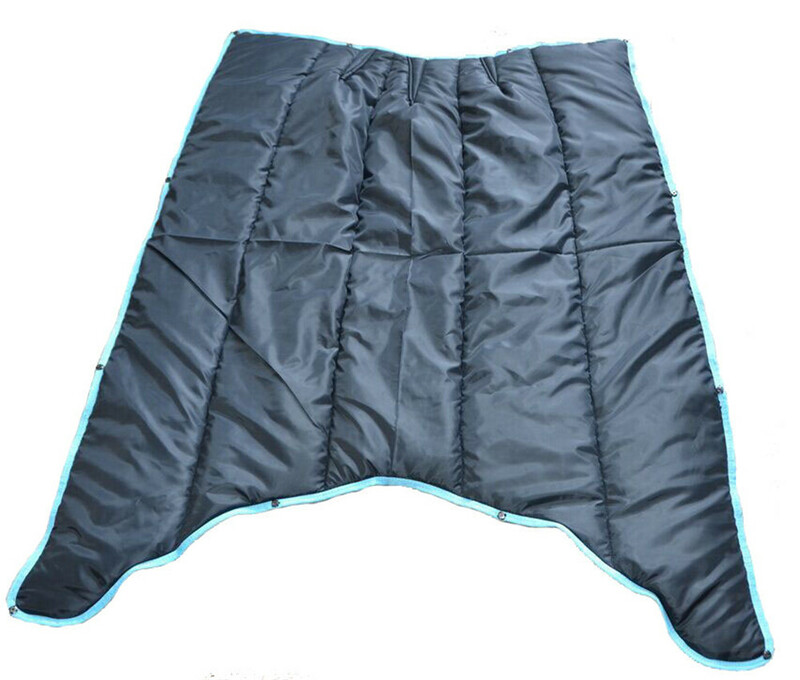 You can change horse rug liner if necessary basing on the changes of temperature.